It took me awhile, but with Pinterest I finally found my love for social media. Twitter and Facebook have never been my thing. But, Pinterest is another story. It’s like saving all your favorite things, but they don’t have to be in some scrapbook or recipe file, just right at your fingertips for easy retrieval. My love for Pinterest has made me want to create a weekly post called “Make It Pinterest” where I will share a recipe or tutorial or something that I’ve made from Pinterest recently. 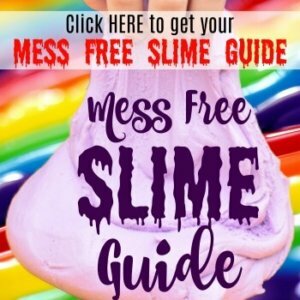 Maybe I’m the odd one out, but I make a lot of stuff from Pinterest — recipes, sewing tutorials, activities for the kids, decorations for my house. A lot of the time it’s stuff I rarely show on my blog (mainly because I am having too much fun to remember a camera in the process). Today’s Make It Pinterest is a heavenly cupcake recipe which came from a blog called There Goes the Cupcake. 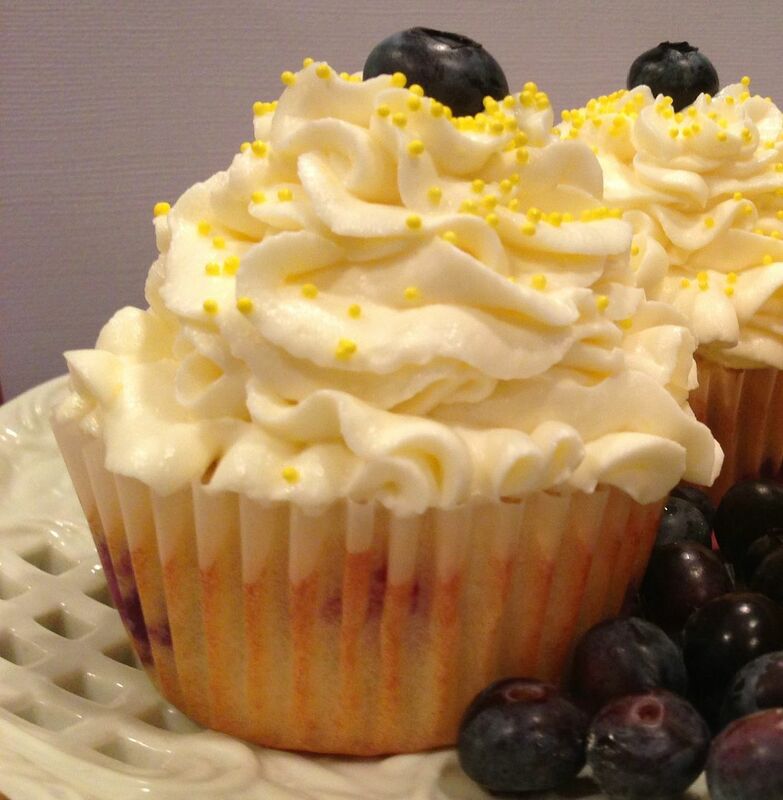 It’s this heavenly Lemon Blueberry Cupcake. The challenges I faced were A) learning how to make lemon curd because this is a cupcake stuffed with lemon curd and I’ve never made it; and B) the frosting was a mascarpone cream also with the lemon curd. I wasn’t sure what mascarpone cream was or tasted like or even where to get it. Plus, not only did I need to succeed in making a decent lemon curd, but I had to incorporate some of it into the frosting. I should also mention that as ridiculous as it sounds, I usually turn my nose up at blueberries in food. I love blueberries by themselves, but before now the thought of eating blueberries in something like a cupcake, muffin, bread, etc., has never appealed to me. Then, I saw this cupcake, and it’s all I could think about for a week. Blueberries + lemon = yumminess! The lemon curd was amazingly easy. I have always been afraid of adding eggs to anything that’s hot. It seems they always scare you with the eggs cooking themselves in the heat and then whatever you’re making comes out disgusting. But, that didn’t happen to me. I just kept on stirring with a whisk and about 8 minutes into it, my lemon curd was beautifully thickened. I cooled it in the fridge. As for the mascarpone cream, it’s heavenly and even better than cream cheese. You can even find it at Walmart in the deli section with the “fancy” cheeses. It’s expensive, but it was very tasty. Preheat oven to 350. Prepare the muffin tins with cupcake liners. In a separate bowl mix flour, baking powder and salt. 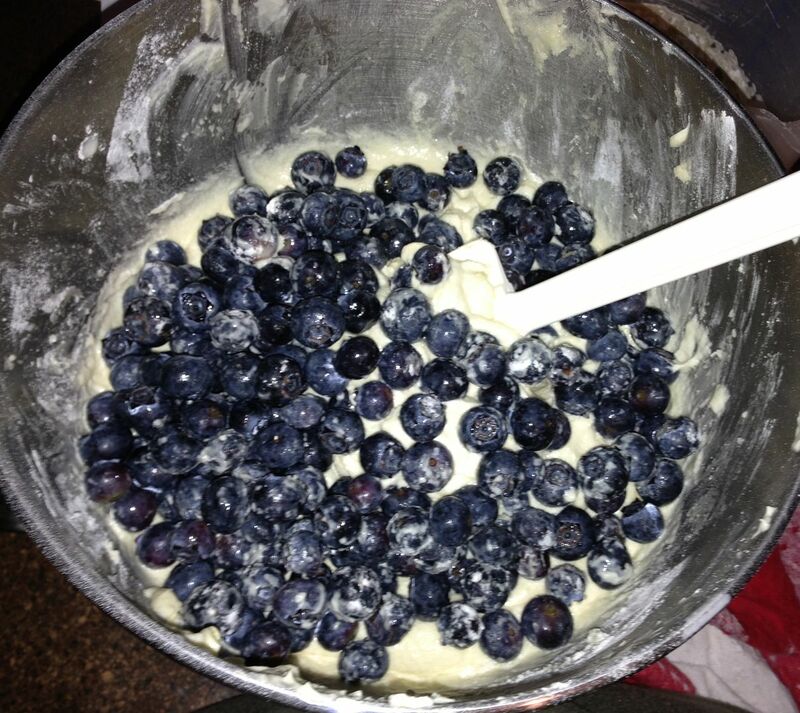 Take 1-2 tbs of this flour mixture and mix it into the blueberries. In another bowl mix the cream, milk, vanilla extract, lemon extract, and lemon zest. 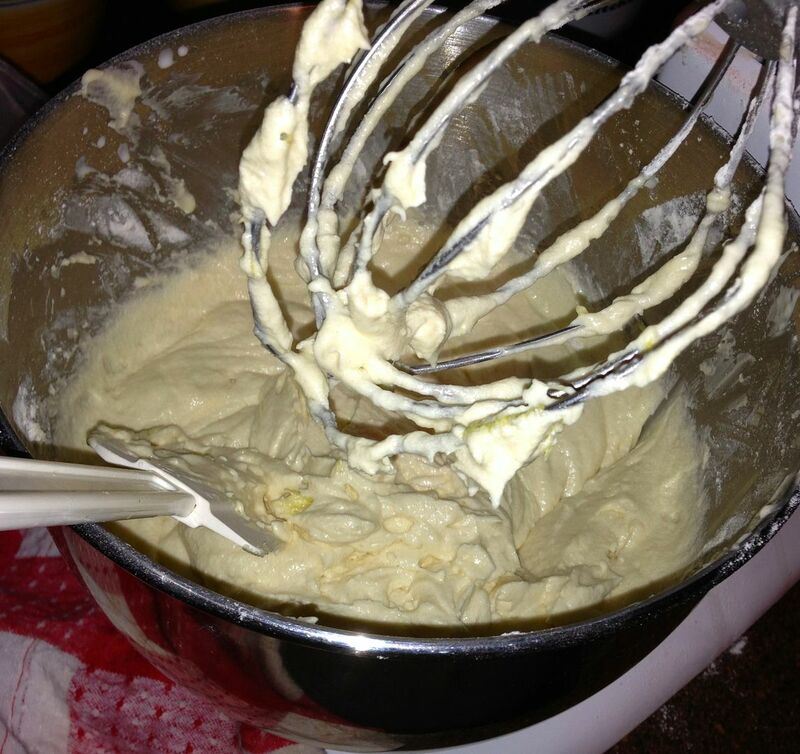 With a mixer, cream the butter and sugar until it’s very fluffy and a lovely yellow color. Usually this takes about 3-5 minutes. Then begin adding the milk and flour mixtures. Start and end with the flour mixture. 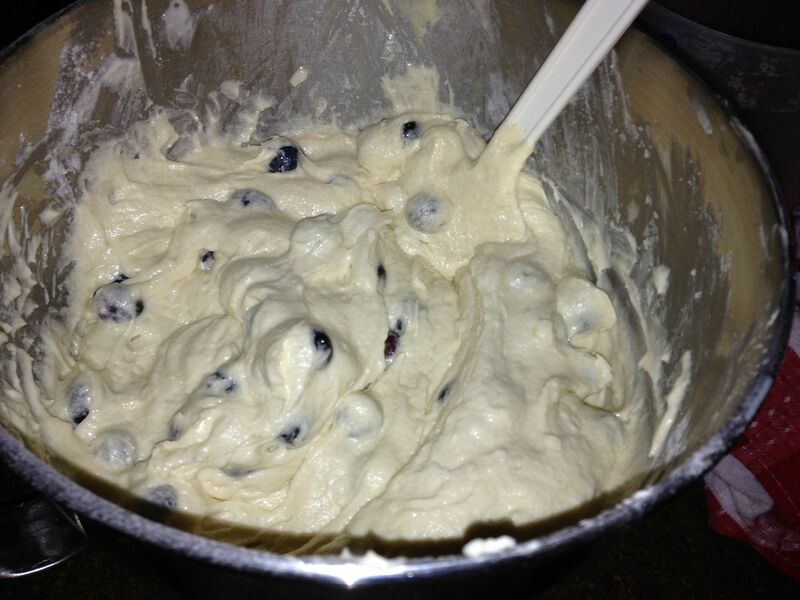 Next fold the blueberries into the batter. Let cool completely before adding lemon curd. Prepare all your ingredients first. Mix together the sugar, salt and cornstarch in a separate bowl. Place the egg yolks in another bowl. Melt the butter in a sauce pan over medium-low heat. Remove from heat and add the lemon juice and zest. Add the sugar mixture to the pan. 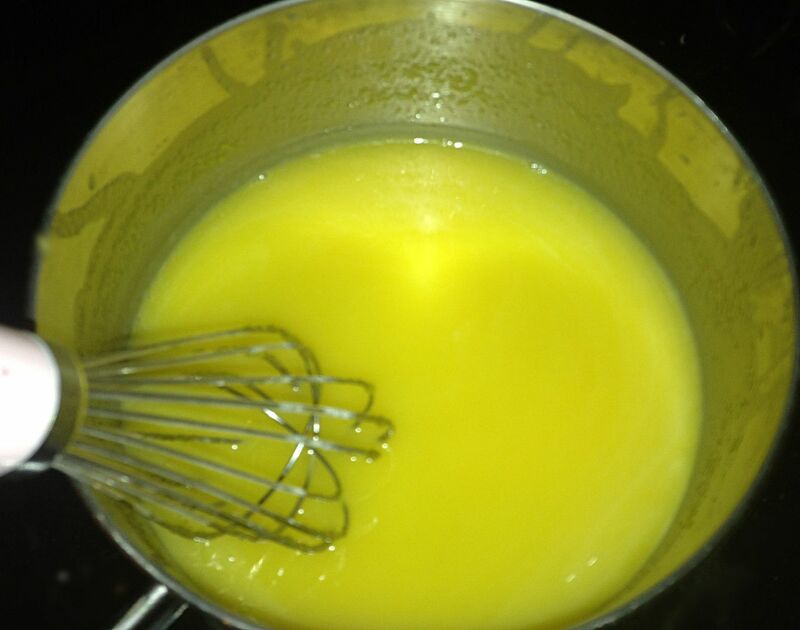 Whisk in the egg yolks until smooth and return to heat. Cook over medium-low heat for roughly 8-10 minutes until the mixture has thickened and coats the back of a spoon. Do not allow the mixture to boil. Once thickened, strain the mixture though a fine mesh strainer (or I used a colander with small holes) into a large bowl. Allow to chill in the refrigerator completely before using. Beat the sugar and cream to soft peaks in your mixer. Combine the mascarpone and lemon curd in a separate bowl and mix. Add the mascarpone mixture to the cream. Gently fold to combine. I ran the mixture on very low until they were just combined. Then, I used my rubber spatula to gently mix it together a bit more. If the mixture is overworked it can separate or look grainy. To fix this add several tablespoons of heavy cream and mix with the spatula until smooth again. First, measure out the 2/3 cup of lemon curd for the frosting and set aside. After the cupcakes are finished cooling, use a cupcake corer (or even an apple corer or knife) to cut the middle out and remove the tops . Then, pipe in a bit of lemon curd in the hole (about 1 tbs). Then place the tops back on. If they don’t fit perfectly, it’s fine, you’ll hide it with piped frosting. I piped on the frosting with a large star tip but you could put it on however you like. 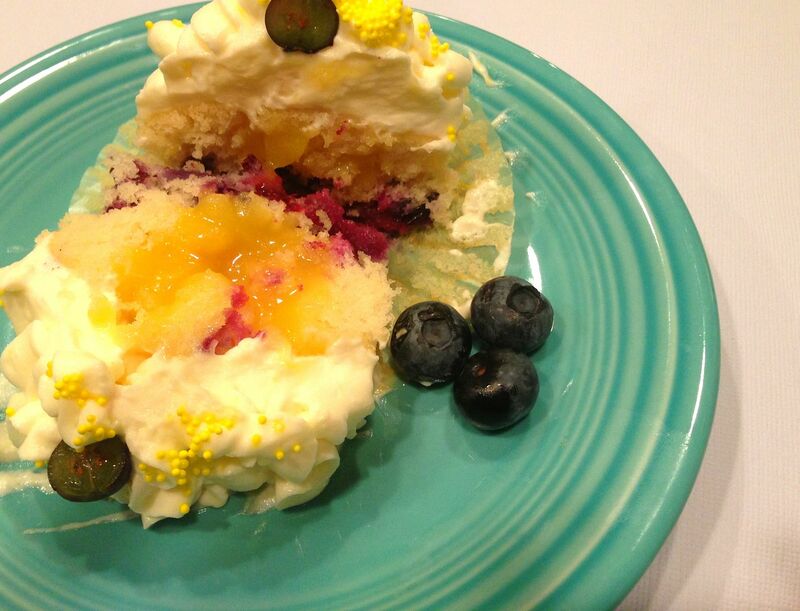 I garnished each cupcake with a washed and dried blueberry and yellow sprinkles. 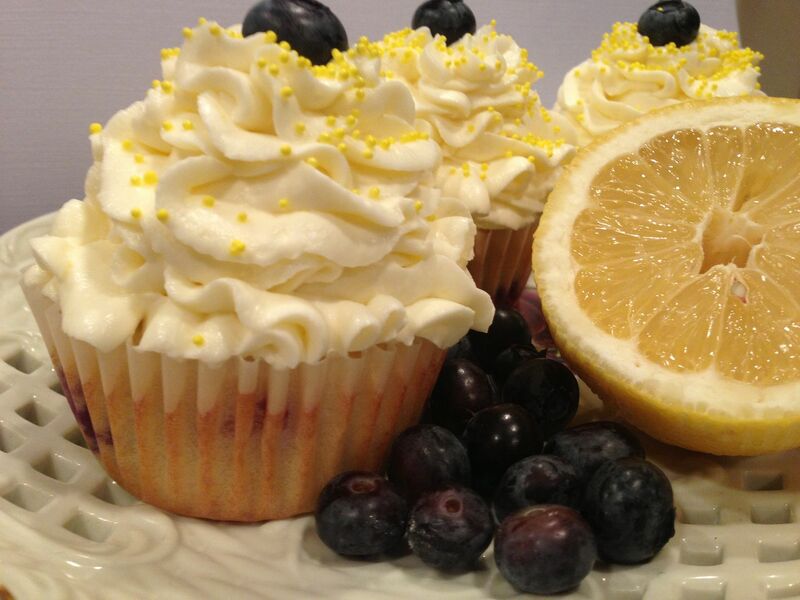 I love blueberry and lemon together! These look so yummy! I just made Lemon Blueberry Bread and loved it so much I have already planned on making in for our local county fair later in the summer, there is just something SO good about Lemons and Blueberries together! I can not wait to try your cupcakes! Yum! 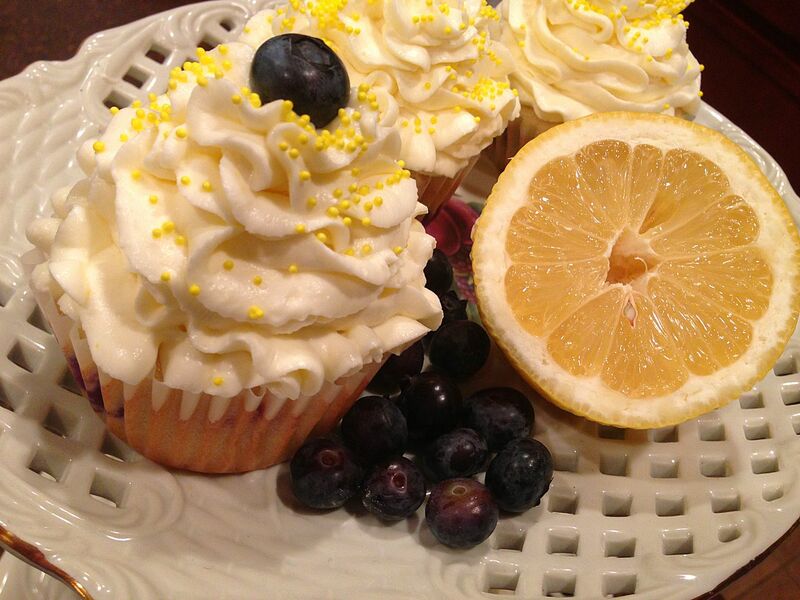 I love lemon and blueberries and these look so delicious! Thanks for sharing. PS Do you also blog as Sewing Chick?? Wow, these look so yummy. I love lemons and blueberries. 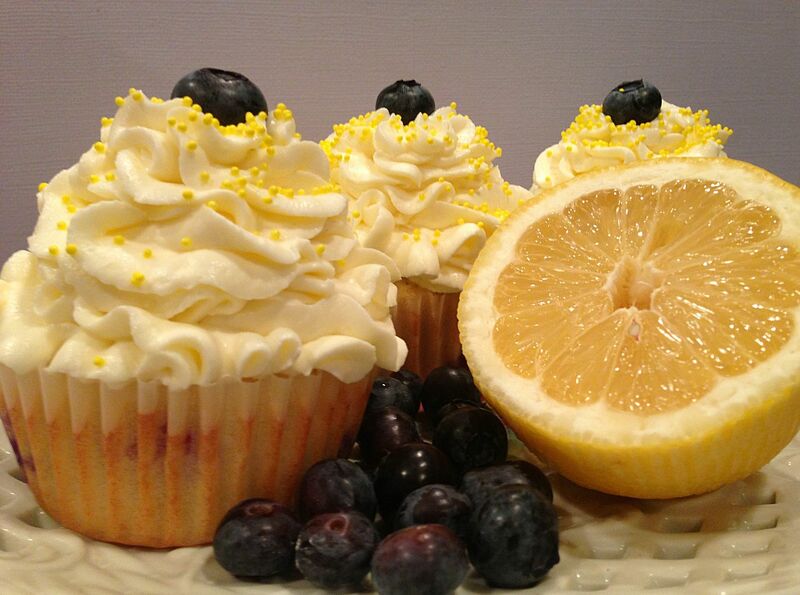 I have made my own lemon curd so I am looking forward to trying these cupcakes. Oooh this looks real good!!!! gotta try it some day! Thanks so much for sharing this at Bewitch Me & Titi! Hope to have you back next Sunday with more awesome shares! Well those look amazing- I’m sure my family would love them. Yummy! 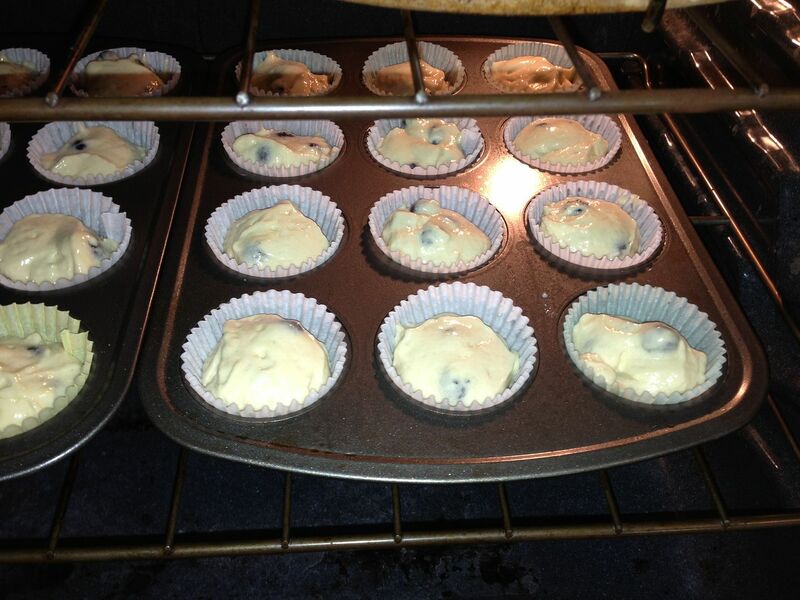 I love blueberry cupcakes! Thanks for sharing at Give Me the Goods Monday! Hope to see you again next week. These cupcakes look great. Got any more to share? Thanks for sharing at Two Cup Tuesday at Pint Sized Baker. I’ve pinned this! Great cupcakes! I love the combination of blueberry and lemon. Stopping by from Foodie Friday. Have a wonderful week! Surprise! 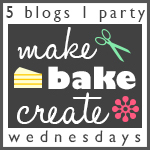 Your luscious cupcakes are one of our Featured Posts from our last week’s Brag About It link party! See it tomorrow when you come by to link up! Thanks so much, we really love how yummy these look and will have to make them soon. BeBetsy Link and Hop! Mmm!! Those sound delicious! Thanks so much for sharing at Thursday’s Temptation with us! I am going to be featuring your cupcakes tonight on my blog! These cupcakes look wonderful. I’m sharing and pinning.